Coupons valid until May 1, 2019. May redeem multiple coupons per person. Coupons can be combined for a greater value. Open daily from 8 AM till 1 AM. Valid for dine-in and takeaway. No carry over. VAT included in price. Standard terms & conditions apply. 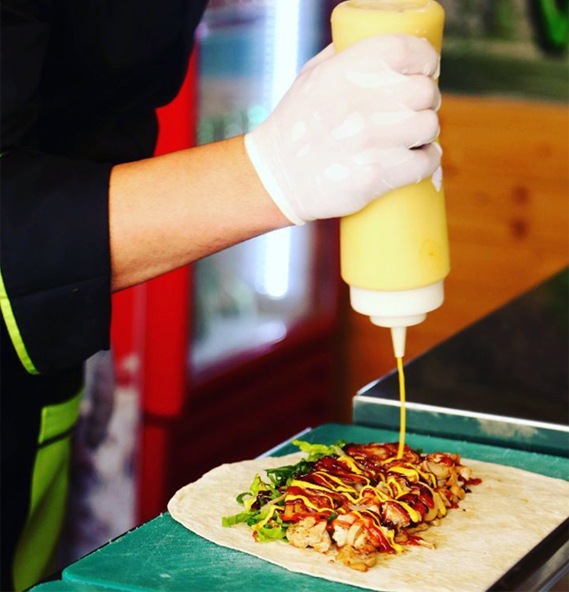 Enjoy delicious sizzling wraps over lunch, dinner or whilst on the go! 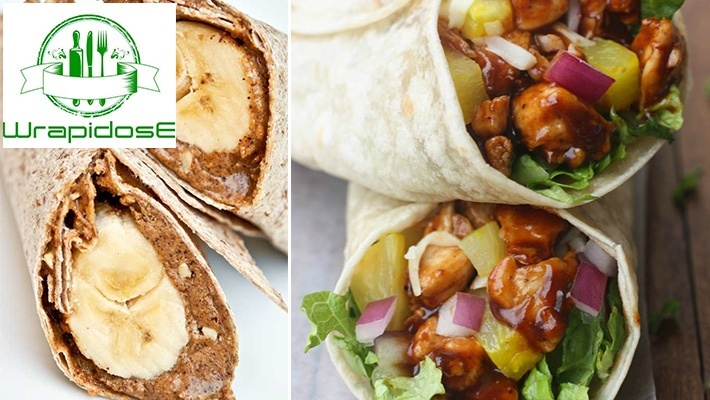 Get $10 worth of Food & Beverages from the Menu at Wrapidose for only $5. 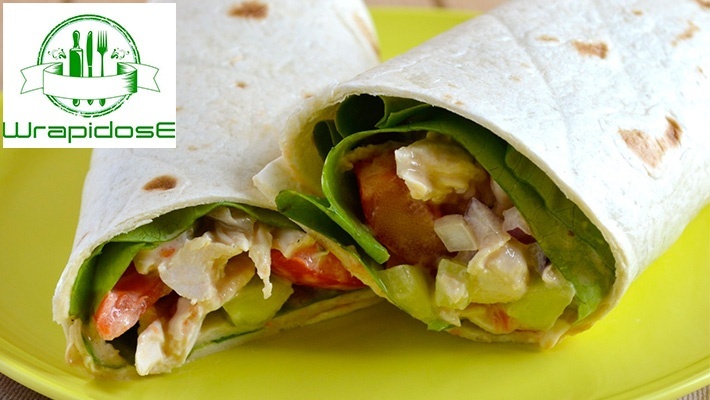 Have a savory dose of wraps at Wrapidose! 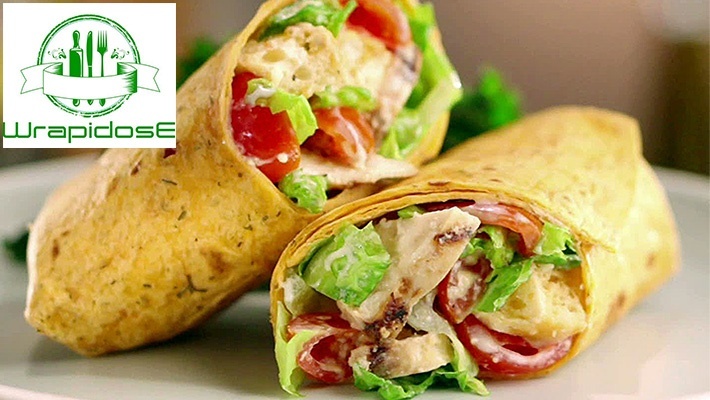 Wrapidose presents an exceptional fast food dining concept where you can enjoy your favorite burgers, chicken, crab, hotdog, grills and more in a wrap! 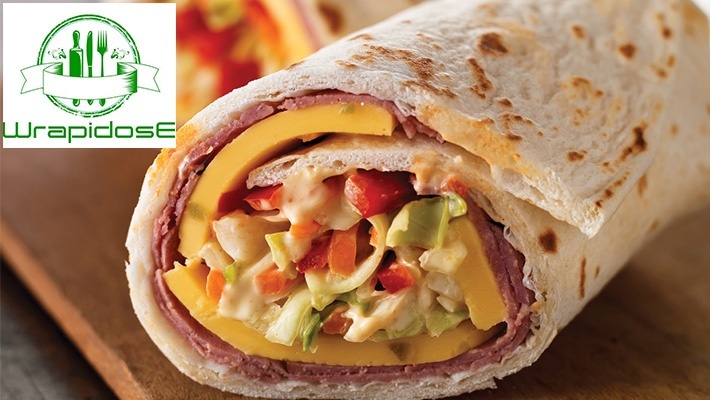 It is perfect for enjoying a quick sandwich that will surely fulfill your hunger anytime of the day! 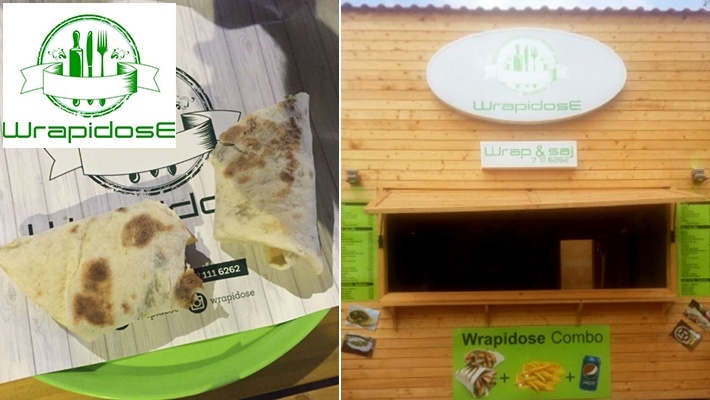 Wrapidose is conveniently located at the famous Batroun Village Food Court and also offers takeaway services.